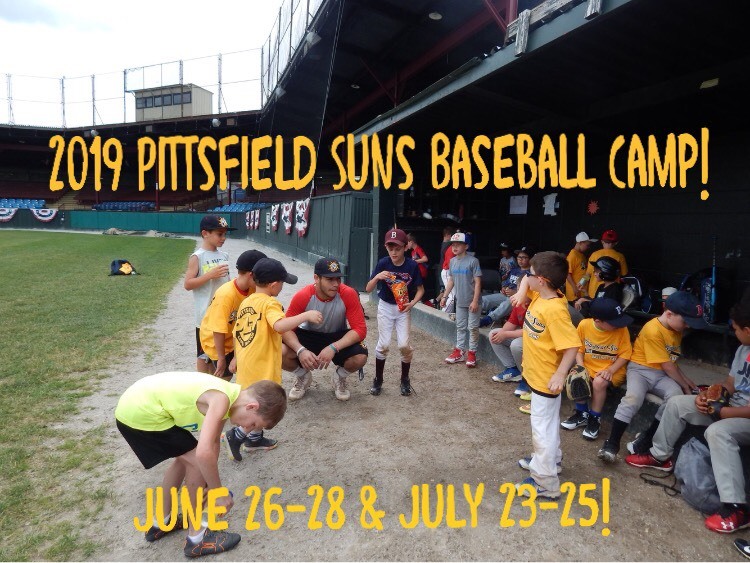 2019 Pittsfield Suns Baseball Camp! 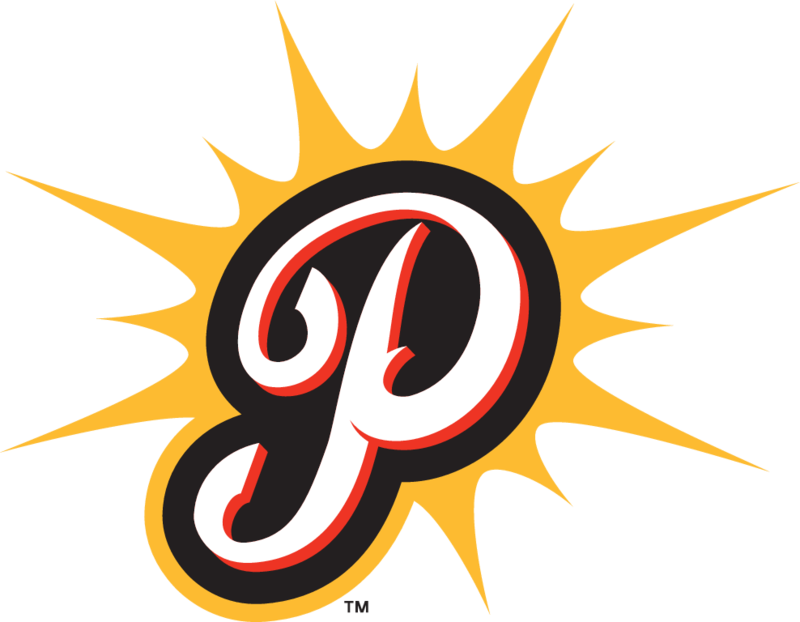 - Lunch provided each afternoon and a Pittsfield Suns Camp T-Shirt! 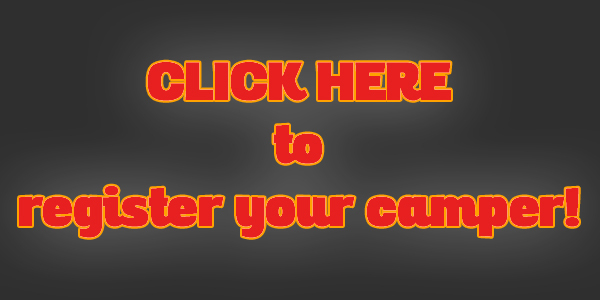 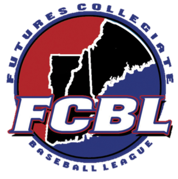 Head to www.pittsfieldsuns.com and click the link to register today!